Raymond Binks has been a staple of the PARDS organization over the past 30 years. He started out volunteering in lessons in 1985 and has remained with the organization in various capacities ever since. Ray currently sits on our Board as Past Chairperson and is involved with our annual Dine & Dance and Fund Ride events as well as a member of our Fund Development and Capital Campaign Committees. 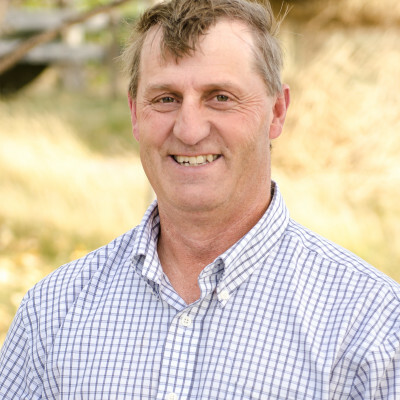 Outside of these commitments, Ray is also our go-to guy for hay contacts, minor facility repairs and occasional transportation of our horses. Having been born and raised in the Peace Country, Ray brings his vast knowledge of the area and the people within it. He is a proud father of six and grandfather of one and enjoys spending time with his extended family. In addition to his participation with PARDS, Ray is also very involved with the 4-H Club.